Are you using Web Analytics to track the activities that take place on your website every day? If not, you are missing out on a golden opportunity to improve the way you carry out your online business activities. 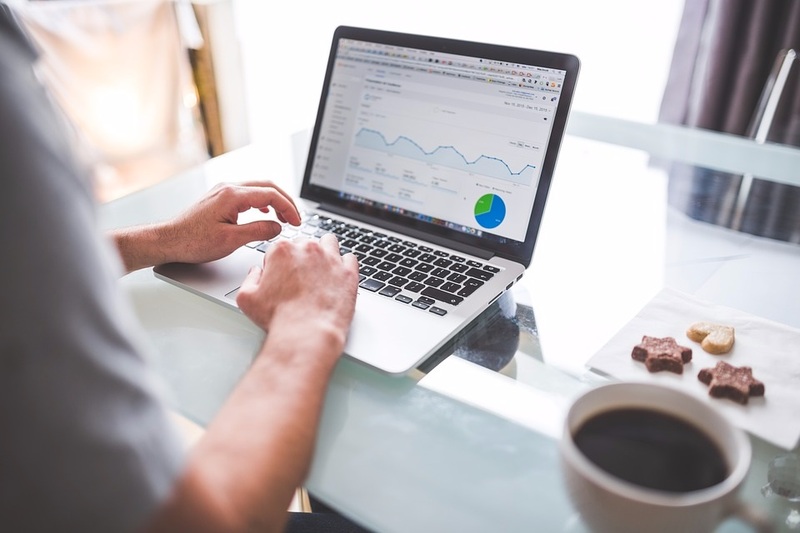 A wide range of web analytics systems, such as Google Analytics are available, and they can help your business in the following ways. Web Analytics systems installed by a professional Web Analytics Agency give you a greater insight into what is happening on a website and how your website visitors interact with your website. Important information, such as the bounce rate, average time spent on a website or spent on a web page and specific details about your website visitors, will instantly tell you how your website is performing and what actions you need to take to improve your current situation. It's extremely important to understand where your website visitors are coming from. In most cases, these people come from other online platforms and websites, such as the search engines, social media websites, paid ad platforms and other online channels. If you notice that a large number of visitors who are interested in what your business offers, are coming to your website from a particular online channel, you can focus more of your attention and marketing budget on those channels. Knowing what keywords your shoppers and potential customers use to find your business and the products or services it offers, gives you a huge advantage over your competition. Many of today's web analytics systems record the keywords used by your website visitors. Once you are aware of the types of keywords people in your market or niche use, you can focus on optimising your website for these keywords and creating more targeted online paid campaign, such as PPC campaigns. Unfortunately, many website owners waste a lot of their marketing budget on marketing activities and marketing campaigns that achieve very little. However, when a web analytics system is installed on a website, it becomes much easier to test your campaigns and track your progress. While you're testing and tracking in this way, you get to find out what marketing activities are effective and which marketing activities are ineffective. This allows you to proceed with profitable marketing activities and stop wasting money on marketing tasks that are not producing the results you had hoped for. Web analytics systems not only record valuable information about a website, but also include more advanced features that allow you to understand your online data better. Key metrics that every website owner should be aware of, include your website's acquisition channels, your website’s goals and its multi-channel funnels. As you can see, there are many good reasons why every business should be using a reliable web analytics system. Once installed, this type of system captures valuable information and will allow you to make much wiser, more informed decisions on behalf of your organisation.